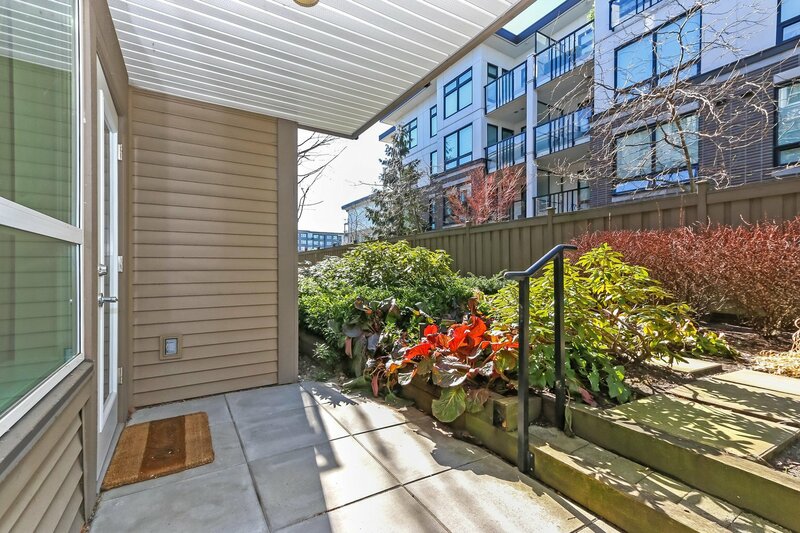 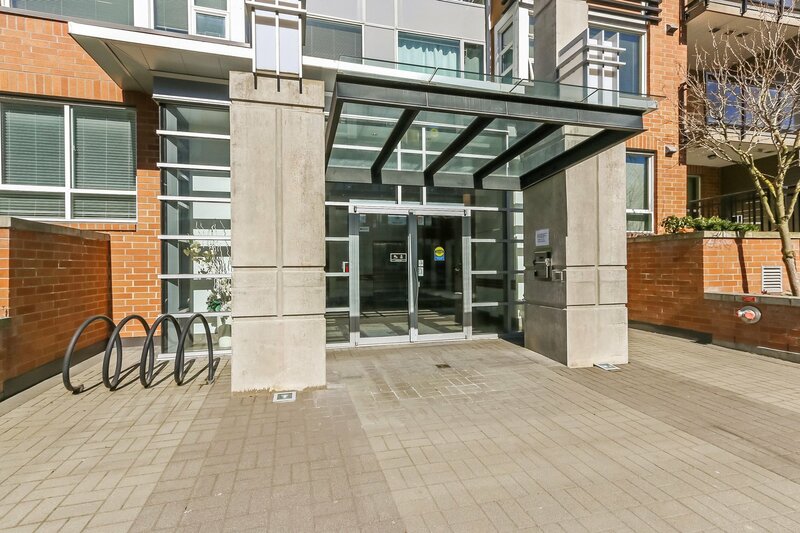 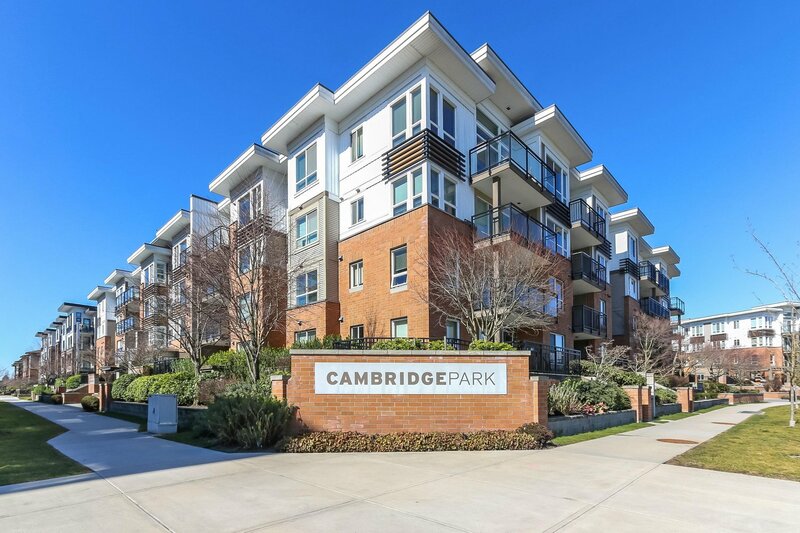 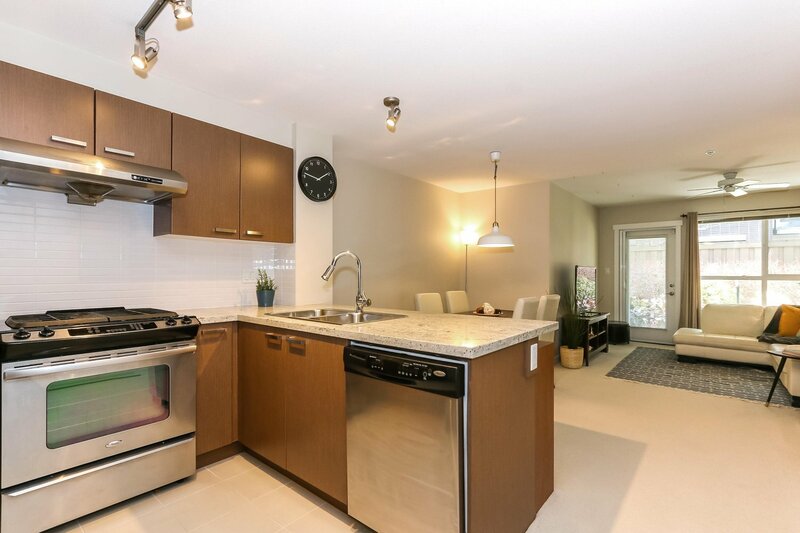 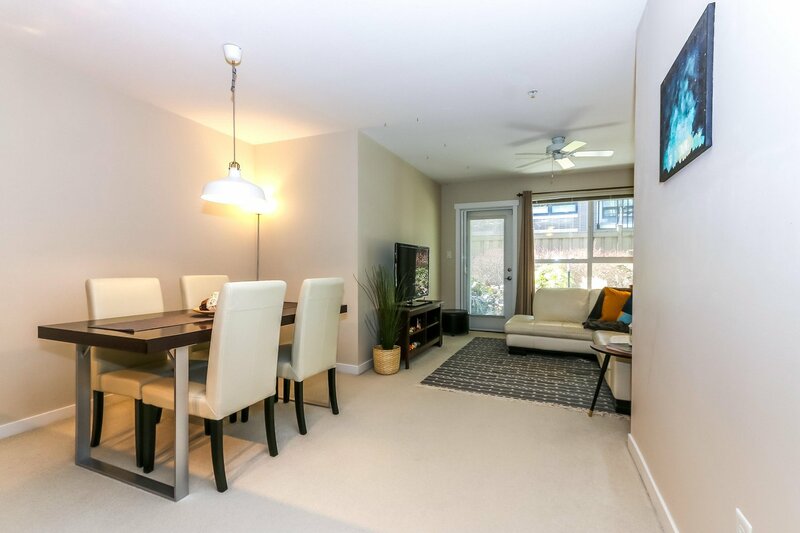 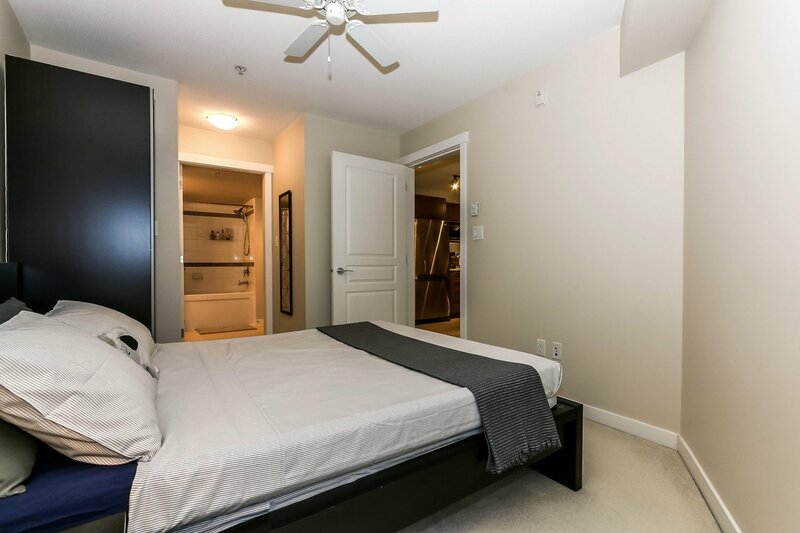 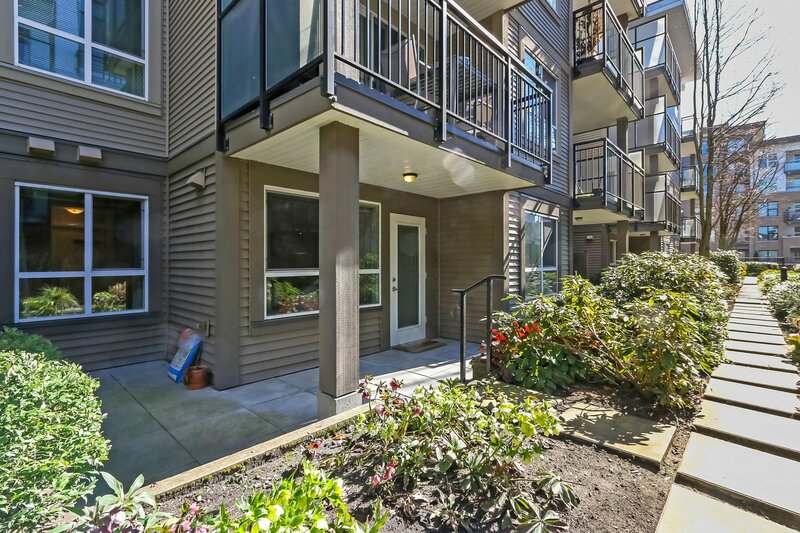 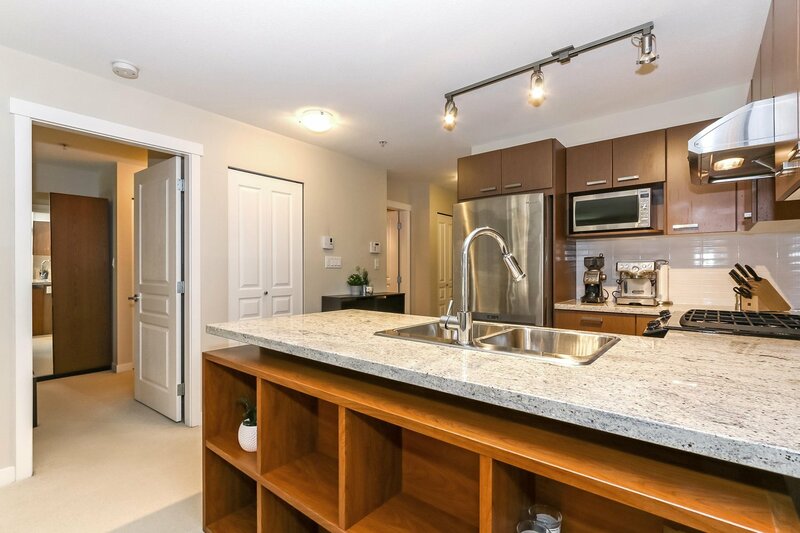 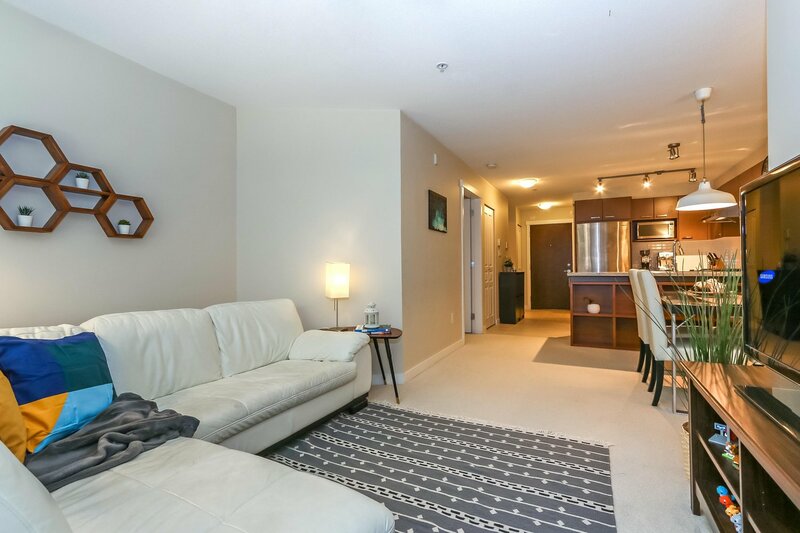 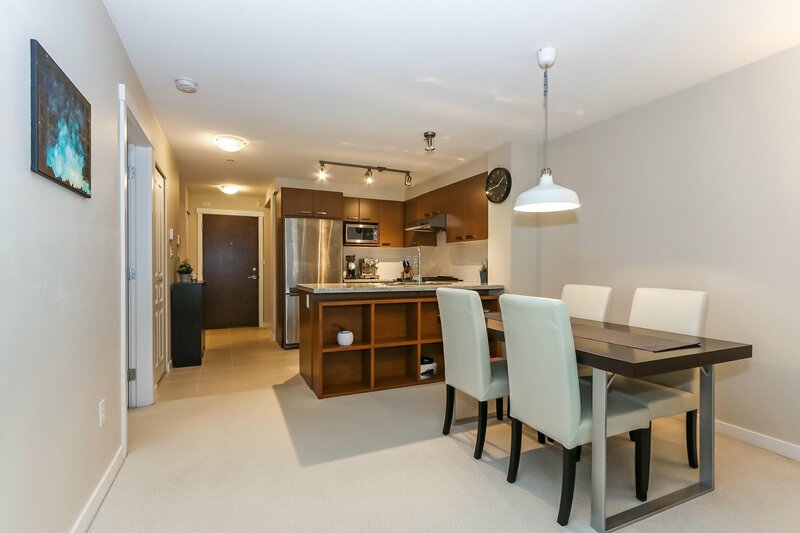 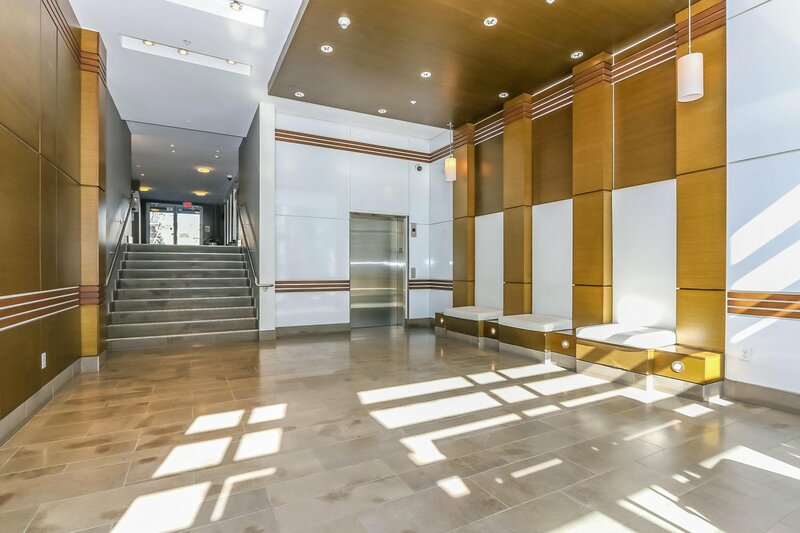 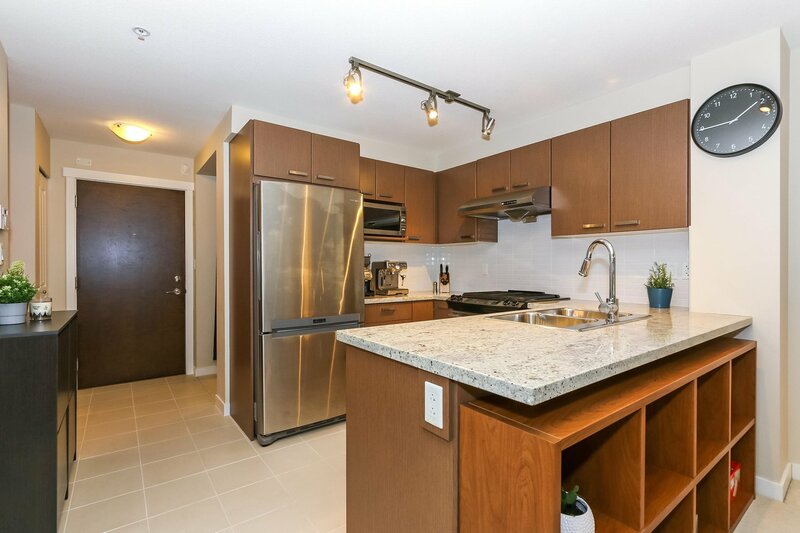 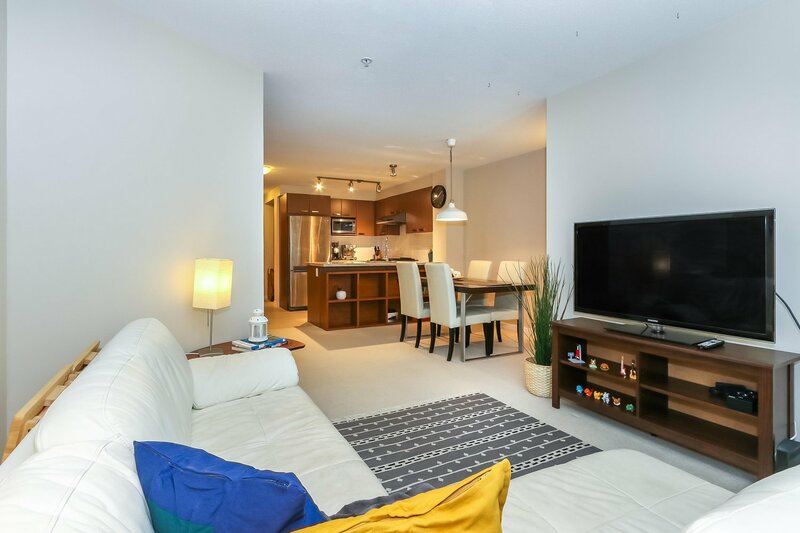 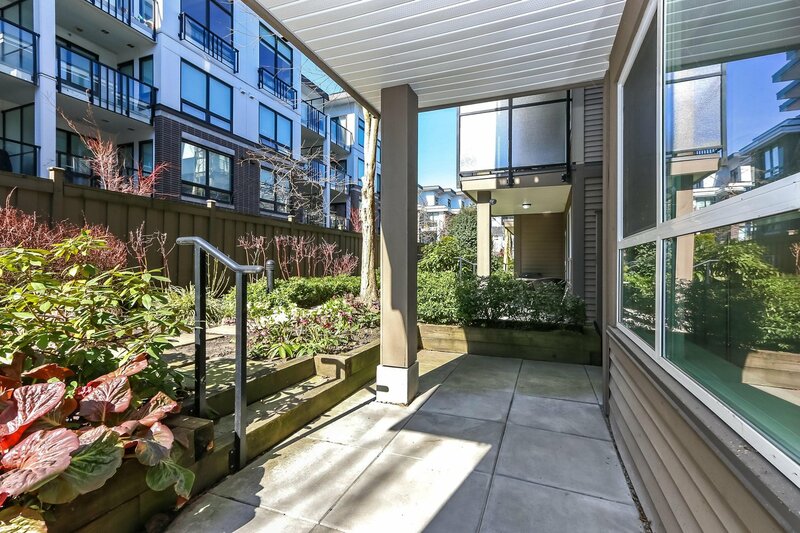 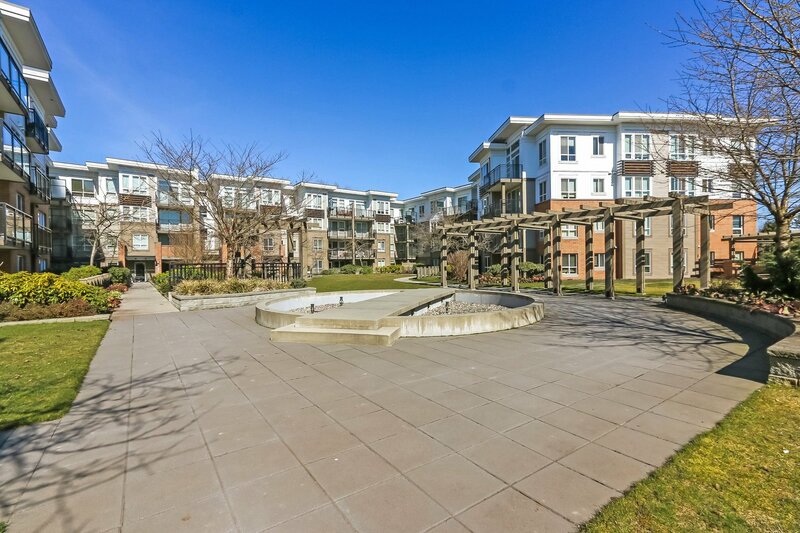 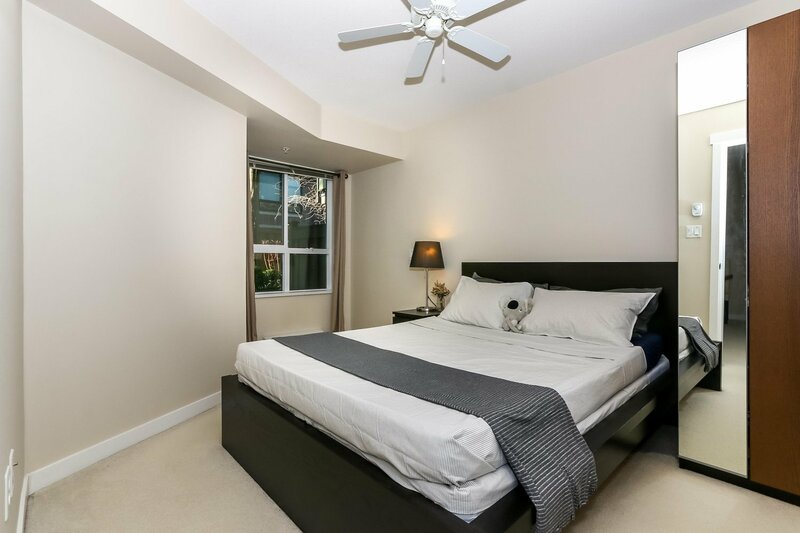 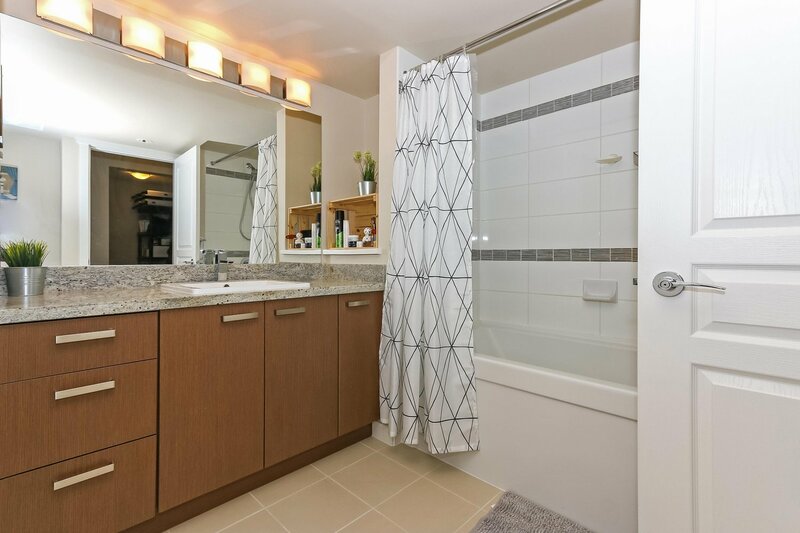 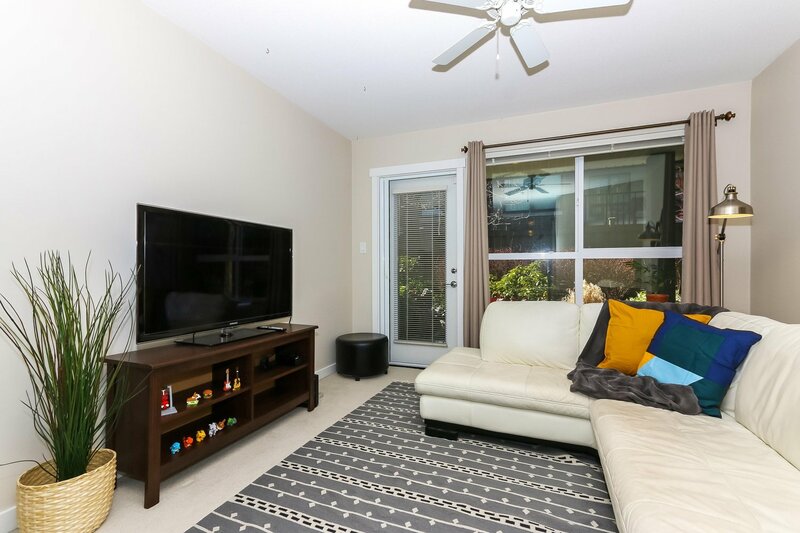 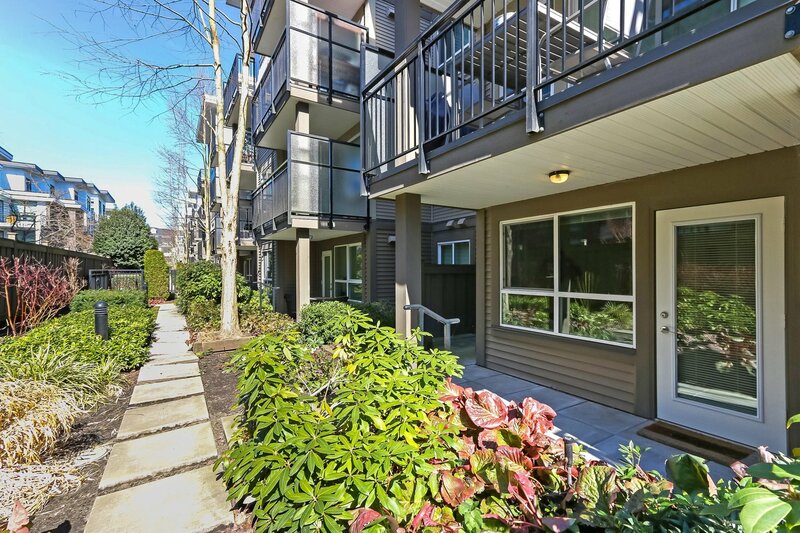 Spacious well maintained 1 BEDROOM + FLEX unit at Cambridge Park by Polygon in Richmond well-sought after neighbourhood. 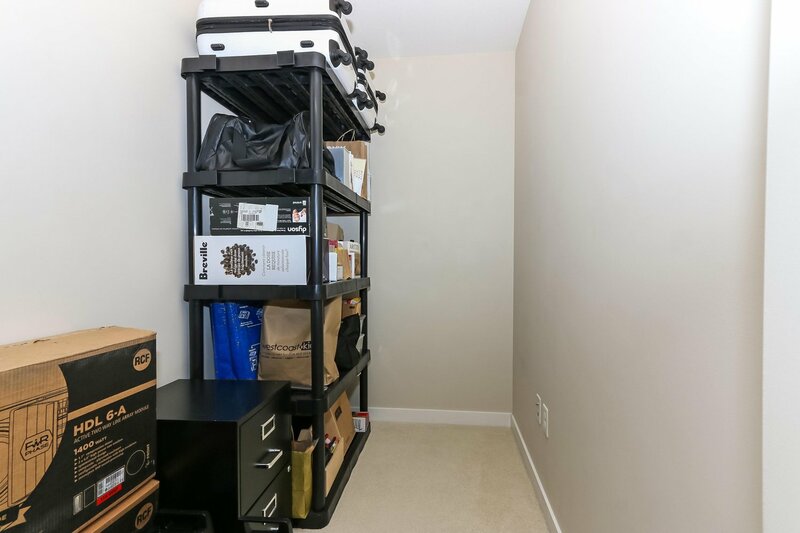 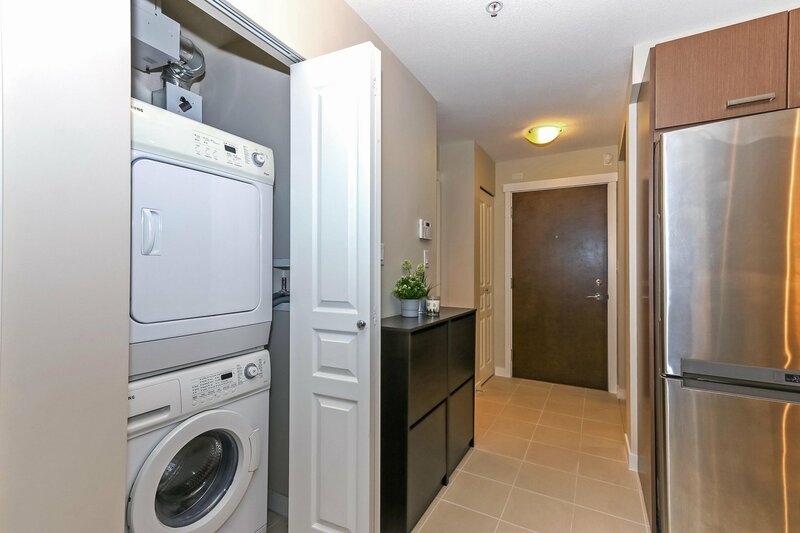 This ground unit offers a private patio space with an excellent layout, separate living and dining areas, gourmet kitchen with granite countertop, gas stove range and s/s appliances, generous size bedroom, huge bathroom and a flex space that can be used as an office or storage area. 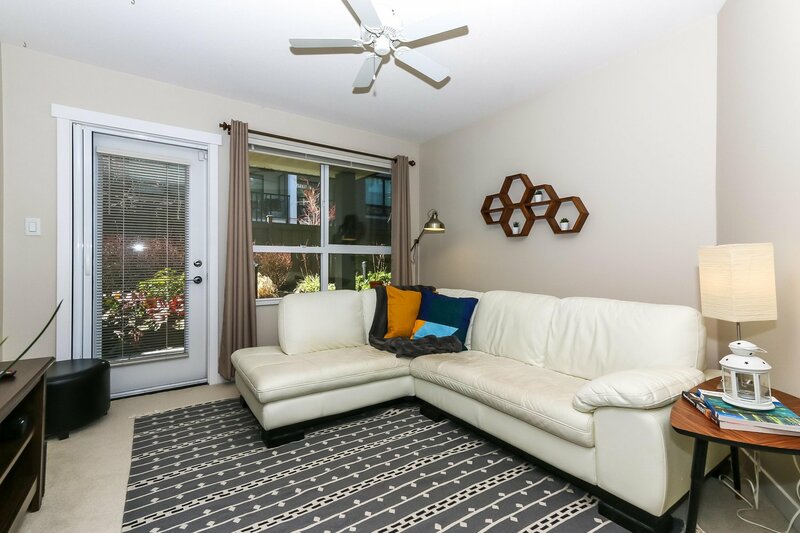 Conveniently located, close to Lansdowne Mall, Walmart, restaurants, entertainment, recreation and transit. 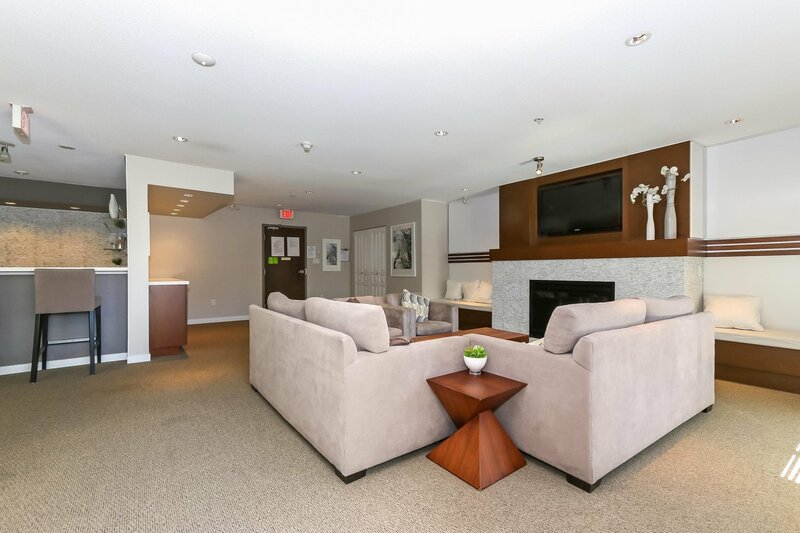 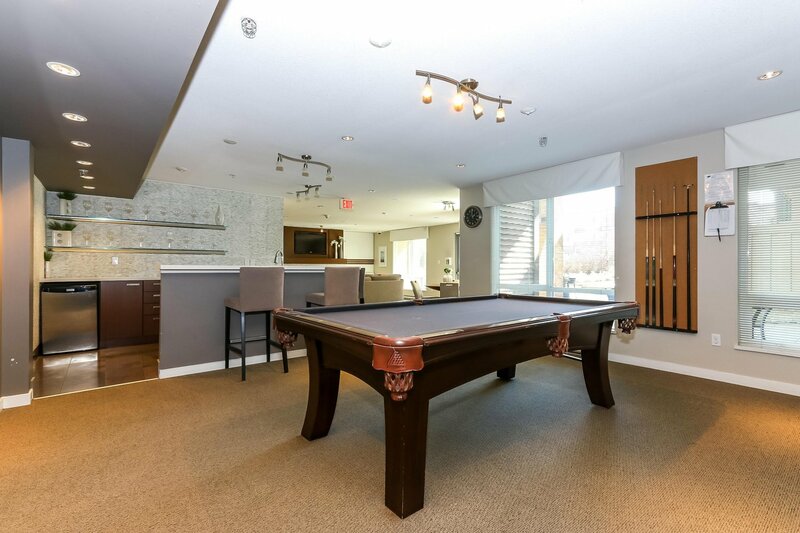 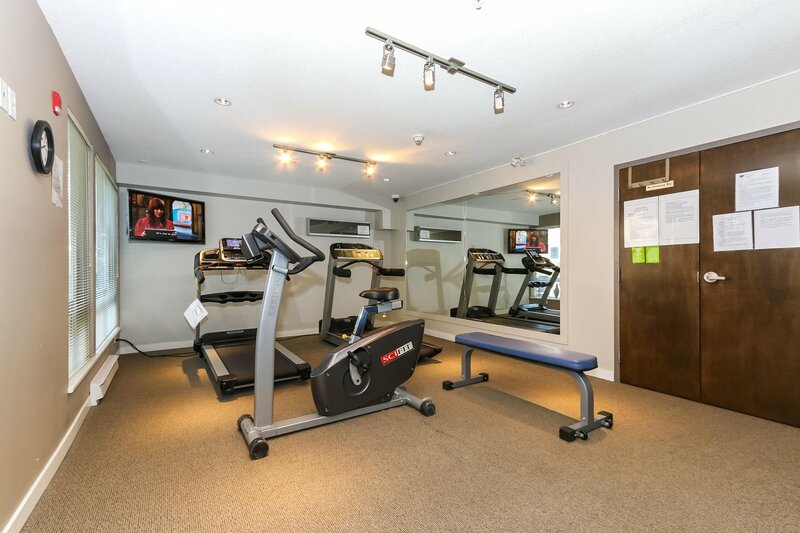 Excellent amenities including an exercise centre, resident lounge and guest suite.